Check out The Educational Forum! KDP’s 79-year-old premiere academic journal has a new look. Members get 75% off subscription prices. Learn more on The Forum page of the KDP website. 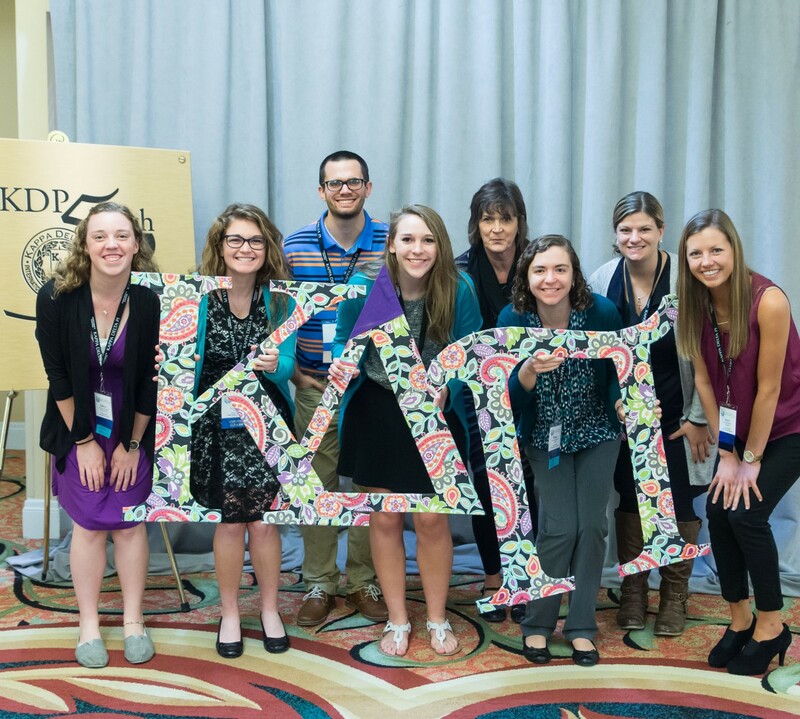 Proposals are now being accepted for KDP Convo, Oct. 22-24 in Orlando. There are many formats this year, so check them out! Deadline is Feb. 16.